Looking for all the Palisades has to offer. Beautiful former model home with master on the main. Gourmet kitchen with SS/granite with gorgeous Flagstone cabinetry. Open floor plan with high vaulted ceilings in the great room. 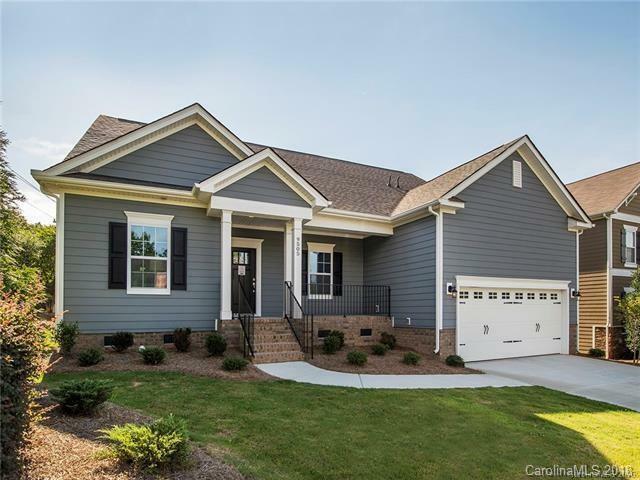 Master is spacious with coffered trey ceiling and duel vanity and oversized walk in closet. Step out to your oversized deck that is great for entertaining. Quick access to Lake Wylie,shopping and restaurants. Convenient to The Palisades Country club with the Jack Nicklaus designed 18 hole golfcourse. Miles of scenic walking trails. Quick close is available.